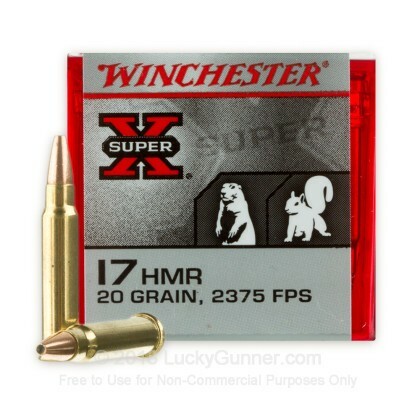 Winchester's Super-X line of 17 HMR is a step up in quality from the economy line that you are used to. 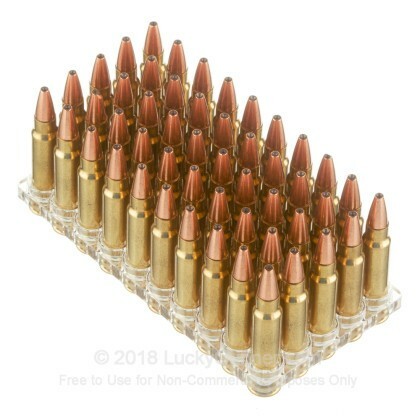 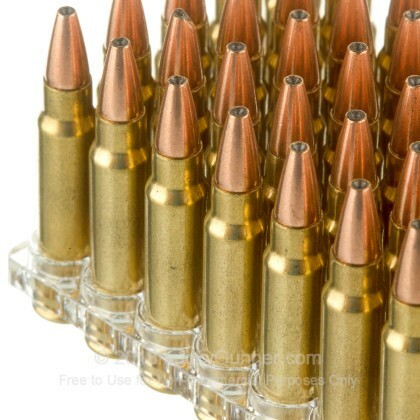 This ammo is designed to give you accuracy, sure function and reliability. 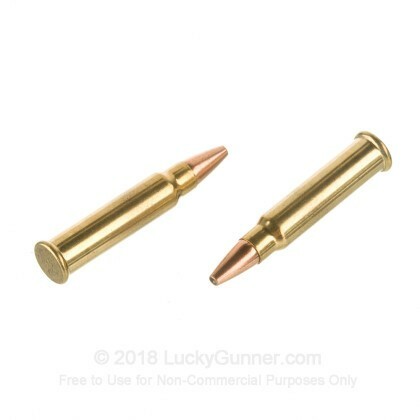 The cartridge is loaded with a 20 grain jacketed hollow point projectile designed for small game hunting. 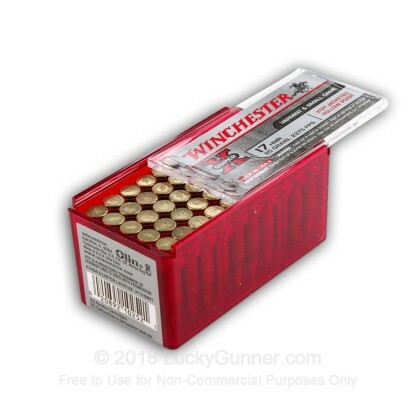 We don't have any reviews yet for this particular .17 HMR ammo from Winchester. 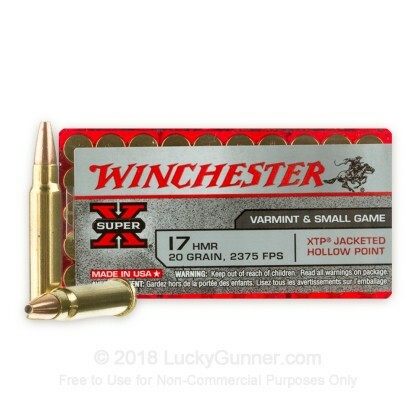 If you'd like to be the first to review this particular .17 HMR ammo from Winchester, fill out the form below.